We are Indy’s Premier Service Center for Audi, BMW, Land Rover, Lexus, Mercedes Benz, Mini, Porsche, Saab, Volkswagen and Volvo. Think of us as a “dealership alternative”, with warm and friendly service and without the long waiting periods and inflated pricing. We can complete all the scheduled maintenance to keep your car in top condition as well as your warranty in effect. Working with the latest factory tools and diagnostic equipment our work is estimated in writing and backed by the industry’s best warranty, 3 Years/Unlimited Mileage on repairs. 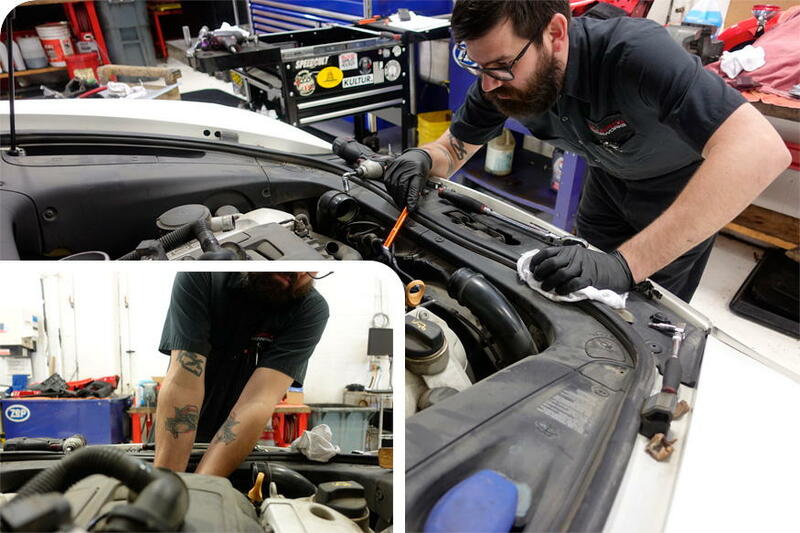 Our Service Team consists of highly skilled and highly experienced ASE Master Certified technicians who receive regular, ongoing training and have access to the latest technical information. We keep up with the latest technology, service updates and factory tooling. 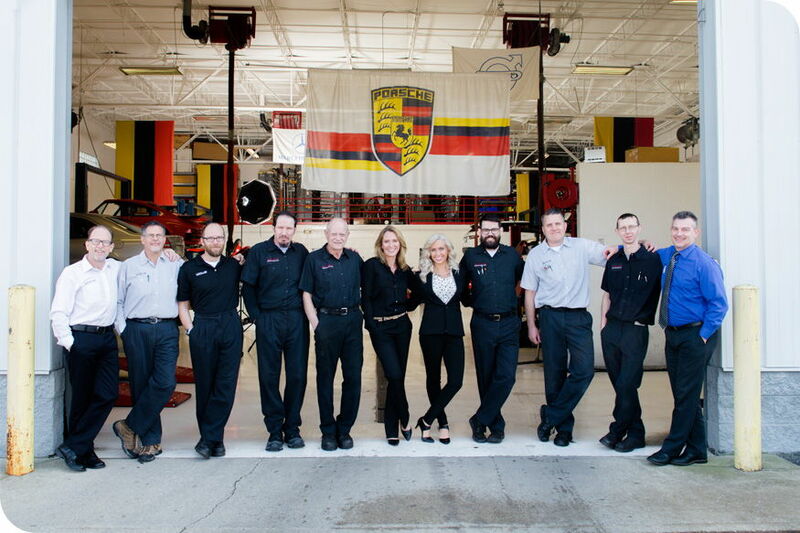 This extensive in-house knowledge forms the basis of our service center and allows us to accommodate every aspect; from routine service, preventative maintenance and performance upgrades, to complete overhauls and track preparation. We’ve been doing this for decades . . . We’ve got you covered!